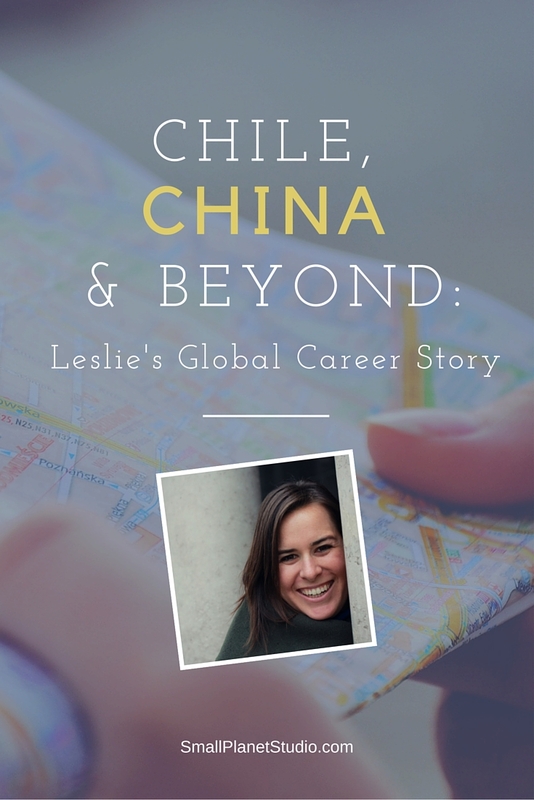 Want to start at the beginning of Leslie’s global career story? Part 1 is here, part 2 here, and part 3 here. In July 2014, I packed up my life in Chile and moved back to my hometown, San Francisco. I’d been teaching entrepreneurship classes at universities in Chile from a design thinking and user experience perspective, and had been reading lots of books in English on these topics and paraphrasing them for my students in Spanish… but I really wanted to learn more. I enrolled in General Assembly’s User Experience Design Immersive, a 10-week intensive course that teaches the whole process of designing technology products that are simple, intuitive and easy to use. Here’s a note I wrote to myself during our orientation and a picture from the first day of class. I’m in the back in short sleeves. Ten weeks later, I’d made lots of new friends, and I’d learned tons of new terms and tools and techniques. I’d forgotten about that note, but it felt true. My classmate and I did our final class project for an early-stage startup that makes health and safety solutions for mining companies. A few months later, that company hired me to lead product design and brand communications. I even got to travel to Peru and Chile to meet with partners and potential clients. But the job wasn’t the best fit and once my main project launched, I moved on. With lots of time on my hands, I felt super motivated to write. 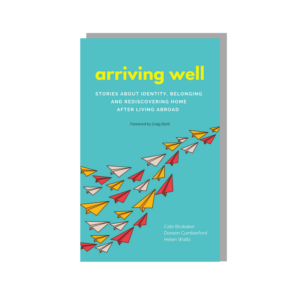 For years I’d been talking about writing a book about international career opportunities. I got on Skype with friends of friends and we chatted about international career paths. I met with an editor. I joined a Startup Weekend event about immigration and innovation, where I got more feedback on the concept and turned it into a pitch deck. This summer (it’s still summer in San Francisco as I write this in late September 2015… Indian Summer) has been full of family events—mostly happy ones—and it’s nice to be in the same city as my immediate family, especially after so many years away. But career-wise, it’s been hard. I’ve been applying for jobs and seeing that most recruiters here don’t really care about my diverse international experience. I’ve spent hours editing my resume and cover letters and attending all kinds of events. I’ve felt frustrated, disconnected and uninspired. 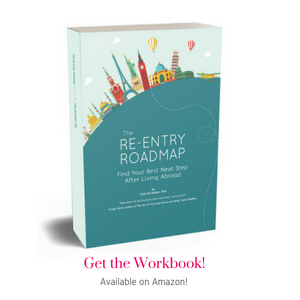 I know I’m not alone in this re-entry career malaise. Nina Mufleh, who moved to Silicon Valley after ten years in the Middle East, shared her story in this fabulous article for the Harvard Business Review: What a Year of Job Rejections Taught Me About Pitching Myself. 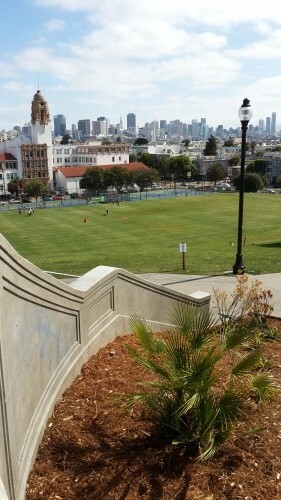 A beautiful Saturday morning in San Francisco’s Dolores Park. Though I haven’t put together such a bold campaign, I’ve made the effort to stand out rather than fit in. I’m making progress in the search, especially with companies that need my Spanish language skills. I can’t share all the details yet, but things are definitely looking up. I’ve enjoyed sharing my career path with the Small Planet Studio community. In four posts I’ve touched on 10+ years of moves and shifts and changes, so of course I haven’t had space to include all the details. If you have questions or would like to connect, please feel free to email me directly: leslieforman [at] gmail [dot] com. Here’s to all of our global careers! Note from Cate: Thank you for sharing your global career story, Leslie! 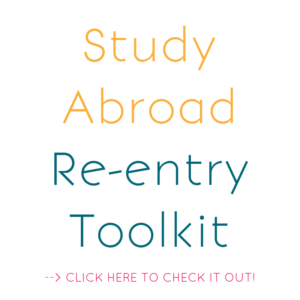 Click here to read Cate’s global career story about teaching abroad, grad school, and international education. And click here to share YOUR global career story – I’d love to feature you on SPS!